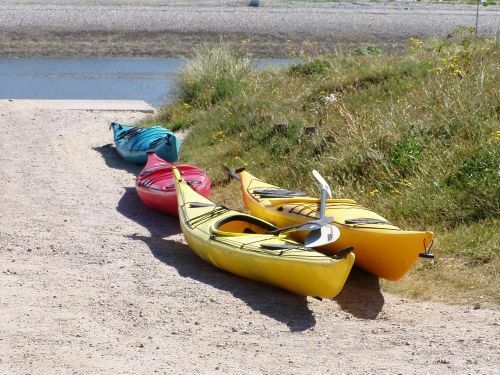 The 2018 results are now available in the results page. 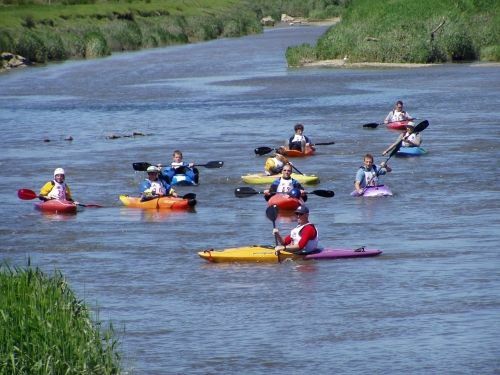 The Afon Conwy is a beautiful river in North Wales flowing through the picturesque Conwy valley from the Snowdonia National Park to the sea. 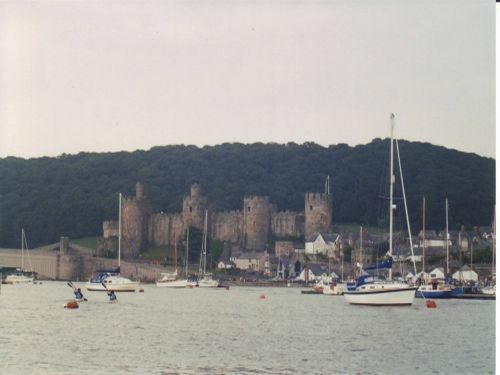 It meets the sea at Deganwy after passing under the walls of the 13th century castle and through the harbour at Conwy. 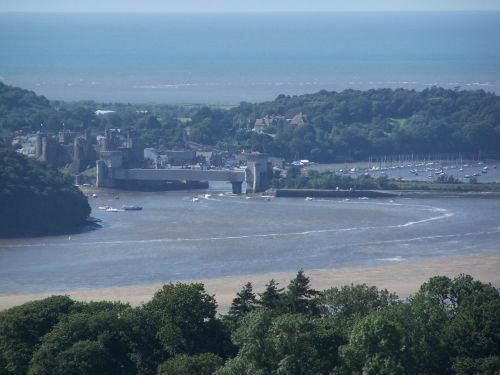 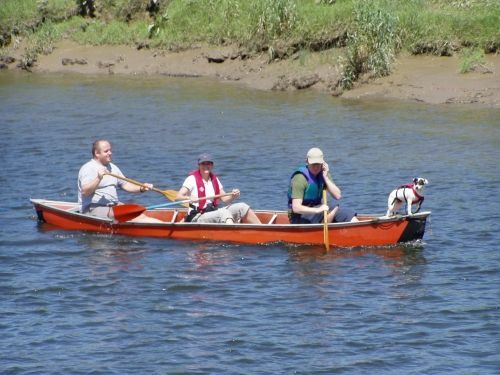 The Conwy Ascent is an upstream canoeing event, taking advantage of the flood tide to start in the Deganwy Narrows and finish at Dolgarrog Bridge approximately 15km away. 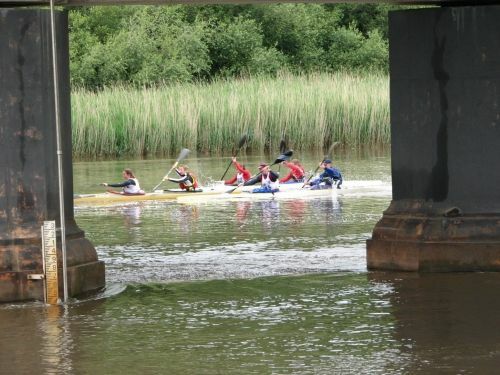 The river offers many challenges in reading water and weather conditions and is rich in wildlife and beautiful scenery. 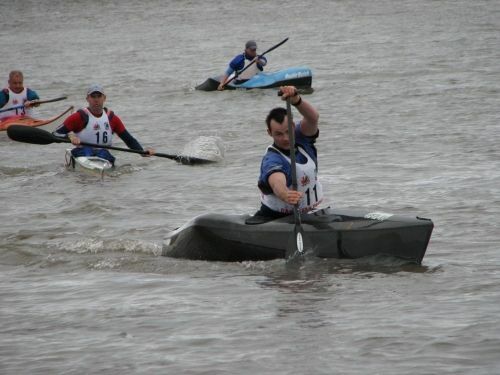 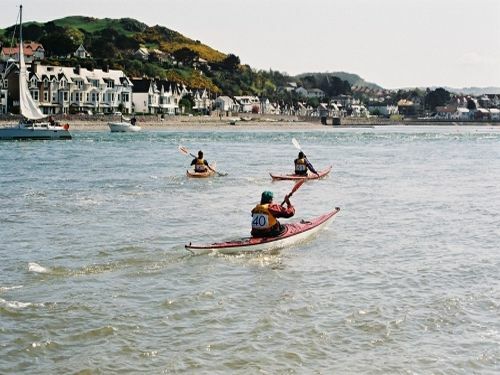 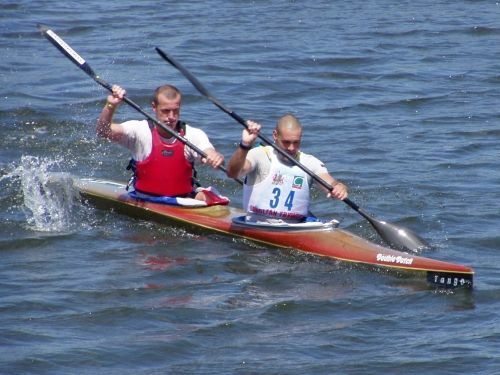 The event is run by Dyffryn Conwy Paddlers and comprises both a marathon race and a tour, and paddlers may race or tour in any canoe or kayak of their choice. 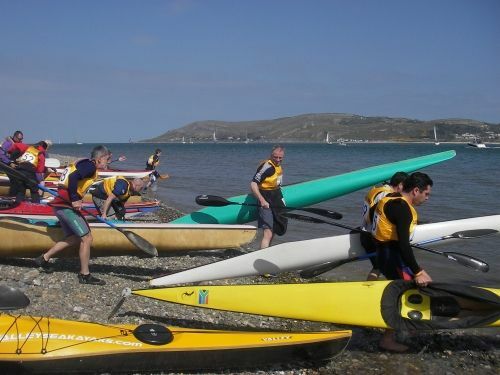 All paddlers completing the Conwy Ascent will receive a finishing memento. 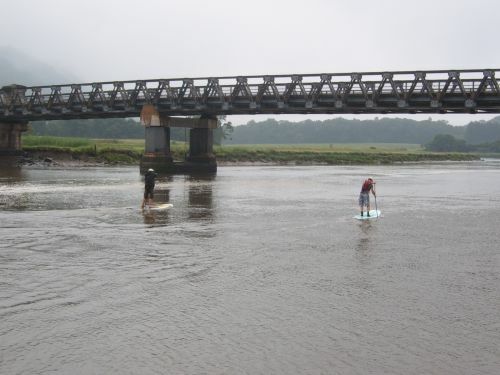 Following the successful introduction at the 2009 Conwy Ascent, there will again be a race for Stand Up Paddleboards. 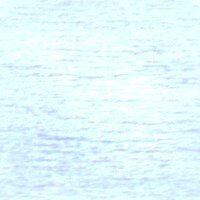 Follow the main menu or click here for further details.